Been away from collecting for about a year. 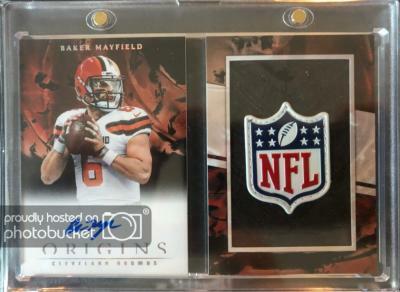 Started back up a couple weeks picking up a box of Unparalleled and yesterday a box of Origins. What a great welcome back. DUUUUUUUUDE nice hits! Welcome back! Dang! Maybe I need to quit and come back so I can have some luck like that! Nice pulls! 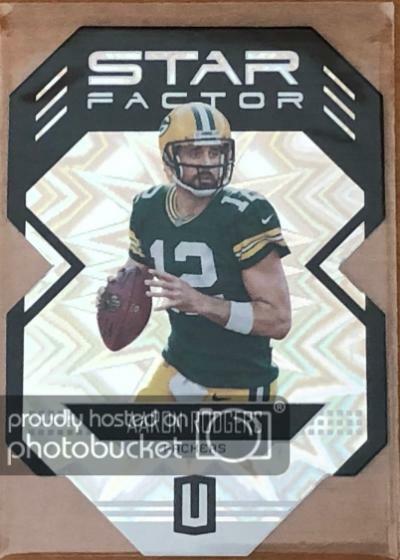 Thanks.....the Rodgers was sweet but pulling the Mayfield.....WOW!!!! It's been some time since I pulled something that big.....here's hoping the trend continues. Very very nice welcome back to the hobby! Thanks for sharing! Nice cards to come back to. Congrats!